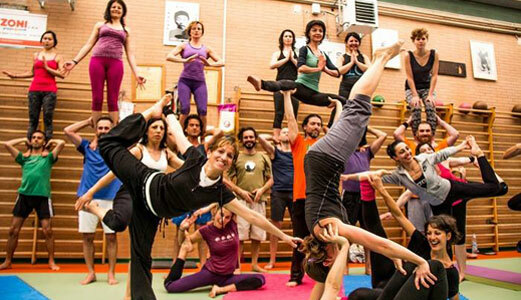 Scarica la dispensa gratuita con le prime istruzioni di volo e scopri la magia dell'AcroYoga in pochi e semplici passaggi! 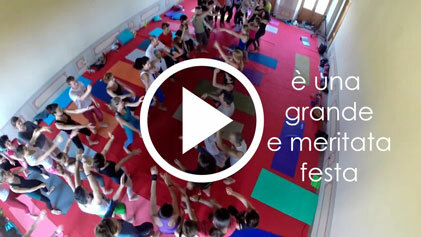 Wanna be an Acrobatic Yoga Teacher and lead quality courses? Here you can join a nice group of friends to fly and learn. 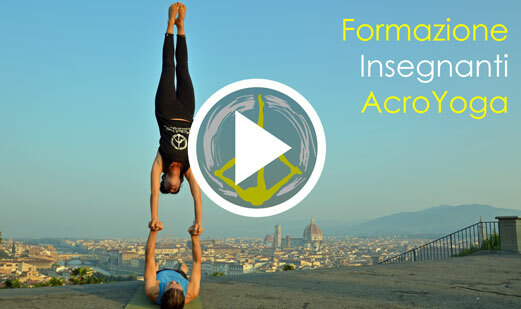 In the sequence an inversion (sarvangasana) and nsatinposes are included. Have a nice Flight! Join a Study Group in your area and Fly!